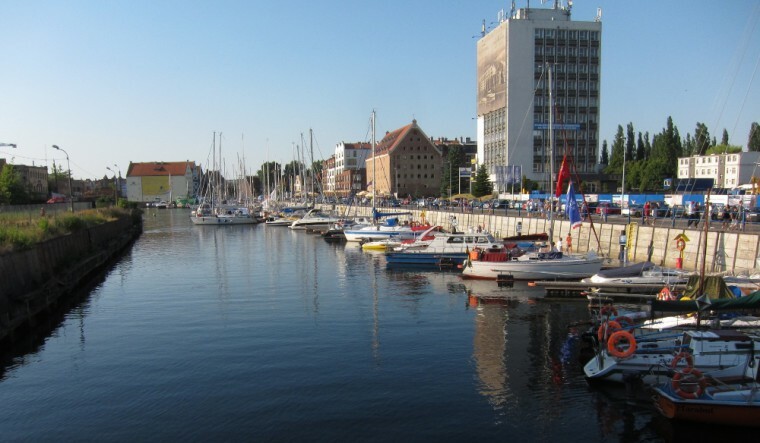 It’s been a few months since Wikimania 2010 in Gdańsk. I had a few notes I wanted to share, but I was waiting for the Wikimania videos, which were never delivered. I’ll just go ahead and publish my notes now.